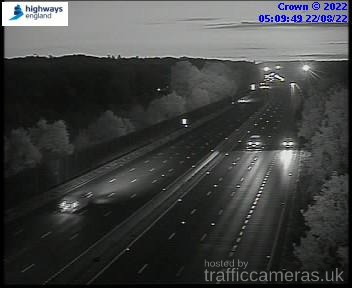 Latest CCTV traffic image from camera #1215 on the M3 road. Latest CCTV traffic image from camera #1216 on the M3 road. 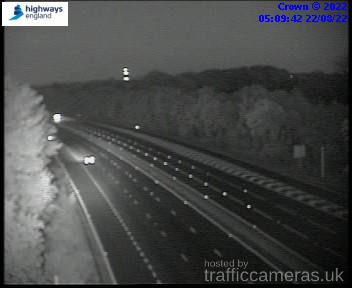 Latest CCTV traffic image from camera #1217 on the M3 road. 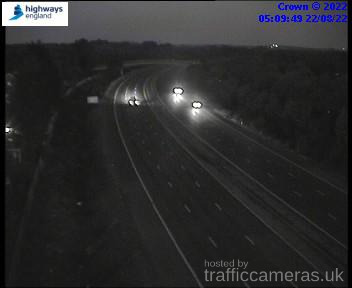 Latest CCTV traffic image from camera #1218 on the M3 road. 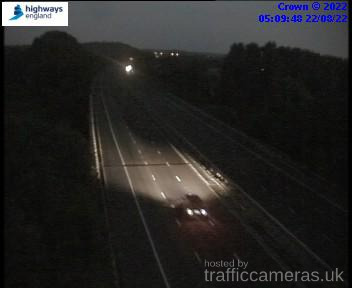 Latest CCTV traffic image from camera #1219 on the M3 road. Latest CCTV traffic image from camera #1220 on the M3 road. Latest CCTV traffic image from camera #1221 on the M3 road. Latest CCTV traffic image from camera #1222 on the M3 road. 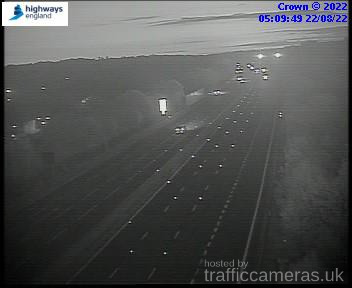 Latest CCTV traffic image from camera #1223 on the M3 road. 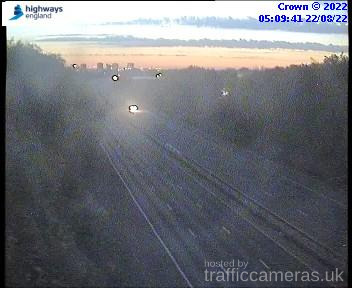 Latest CCTV traffic image from camera #1224 on the M3 road. Latest CCTV traffic image from camera #1225 on the M3 road. 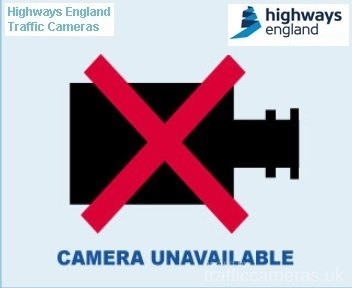 Latest CCTV traffic image from camera #1226 on the M3 road. 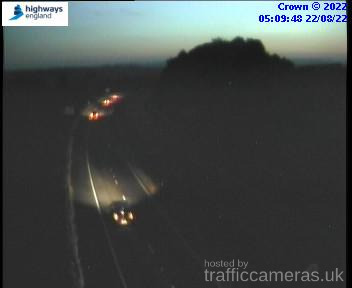 Latest CCTV traffic image from camera #1227 on the M3 road. 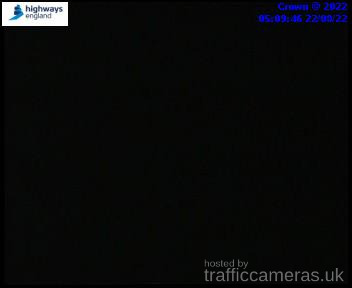 Latest CCTV traffic image from camera #1228 on the M3 road. 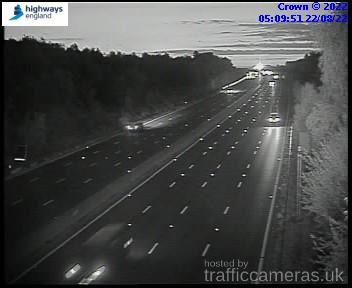 Latest CCTV traffic image from camera #1230 on the M3 road. 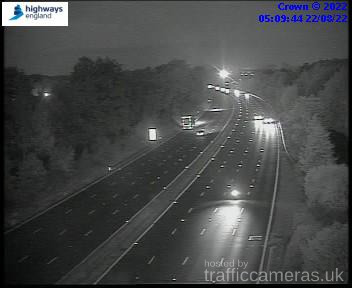 Latest CCTV traffic image from camera #1231 on the M3 road. 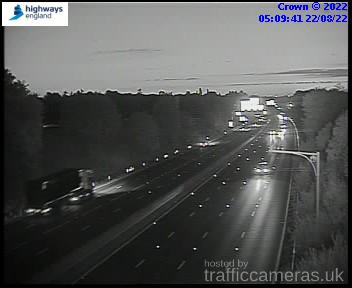 Latest CCTV traffic image from camera #1232 on the M3 road. 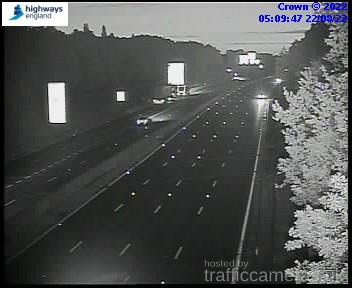 Latest CCTV traffic image from camera #1233 on the M3 road. 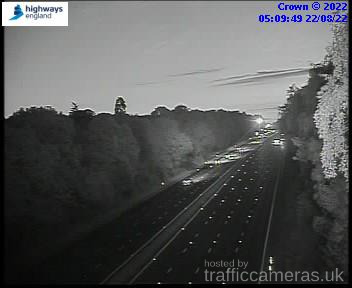 Latest CCTV traffic image from camera #1234 on the M3 road. 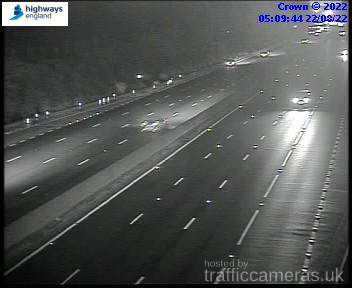 Latest CCTV traffic image from camera #1235 on the M3 road. 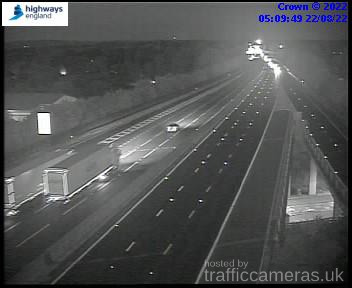 Latest CCTV traffic image from camera #1236 on the M3 road. 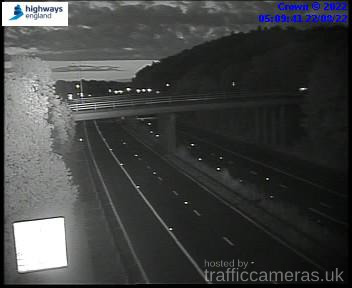 Latest CCTV traffic image from camera #1237 on the M3 road. 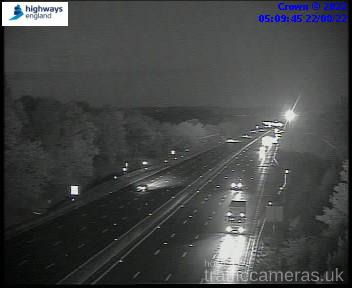 Latest CCTV traffic image from camera #1238 on the M3 road. 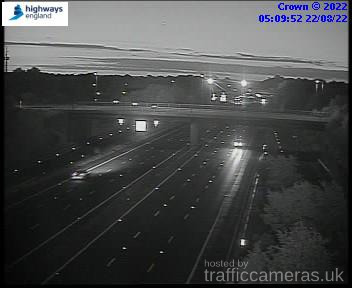 Latest CCTV traffic image from camera #1239 on the M3 road. 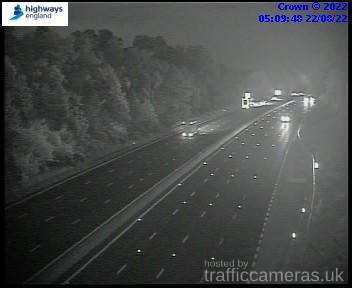 Latest CCTV traffic image from camera #1240 on the M3 road. 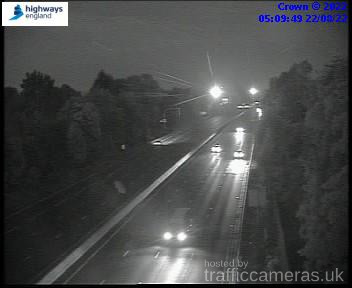 Latest CCTV traffic image from camera #1241 on the M3 road. 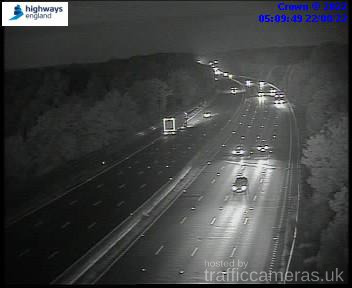 Latest CCTV traffic image from camera #1242 on the M3 road. 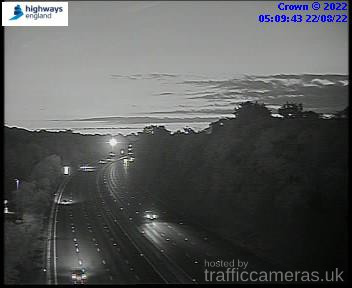 Latest CCTV traffic image from camera #1243 on the M3 road. 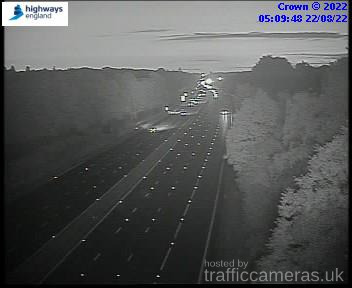 Latest CCTV traffic image from camera #1244 on the M3 road. 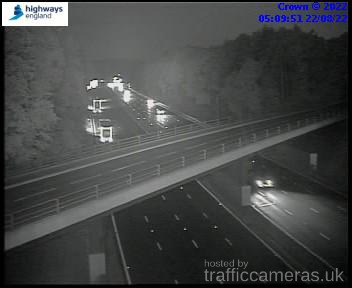 Latest CCTV traffic image from camera #1246 on the M3 road. 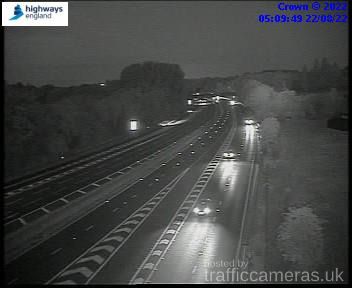 Latest CCTV traffic image from camera #1247 on the M3 road. 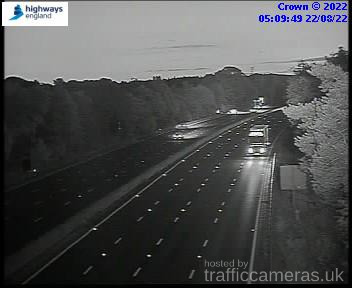 Latest CCTV traffic image from camera #1248 on the M3 road. 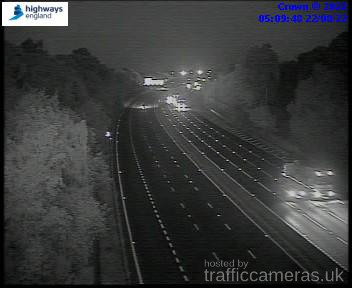 Latest CCTV traffic image from camera #1249 on the M3 road. 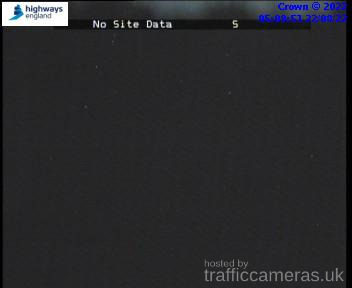 Latest CCTV traffic image from camera #1250 on the M3 road. Latest CCTV traffic image from camera #1251 on the M3 road. Latest CCTV traffic image from camera #1252 on the M3 road. 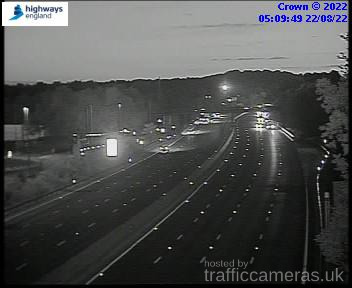 Latest CCTV traffic image from camera #1253 on the M3 road. 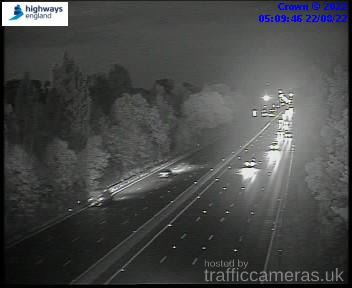 Latest CCTV traffic image from camera #1254 on the M3 road. 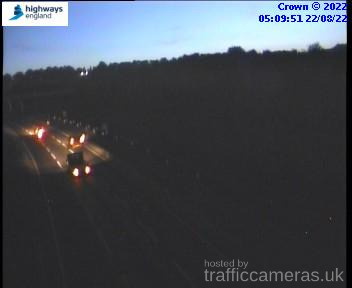 Latest CCTV traffic image from camera #1255 on the M3 road. Latest CCTV traffic image from camera #1256 on the M3 road. Latest CCTV traffic image from camera #1257 on the M3 road. 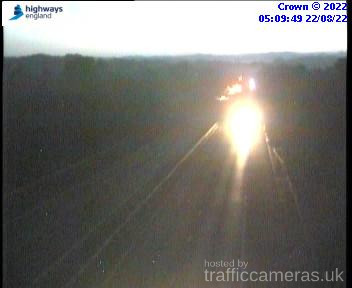 Latest CCTV traffic image from camera #1258 on the M3 road. Latest CCTV traffic image from camera #1259 on the M3 road. 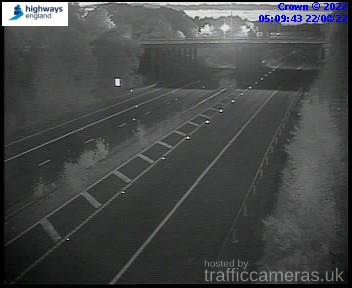 Latest CCTV traffic image from camera #1260 on the M3 road. 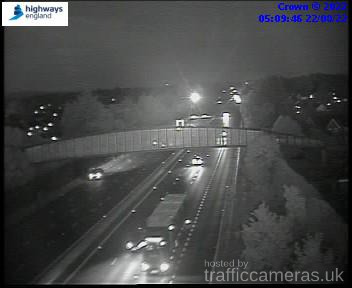 Latest CCTV traffic image from camera #1261 on the M3 road. 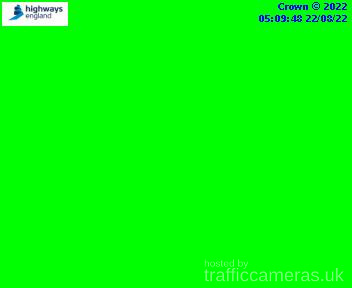 Latest CCTV traffic image from camera #1262 on the M3 road. 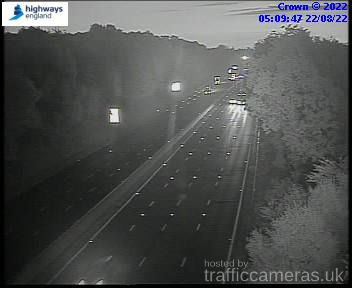 Latest CCTV traffic image from camera #1263 on the M3 road. 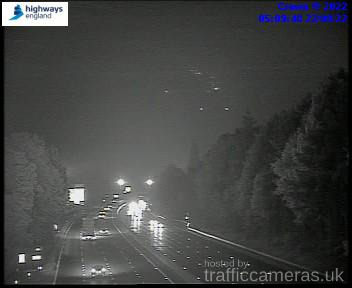 Latest CCTV traffic image from camera #1264 on the M3 road. 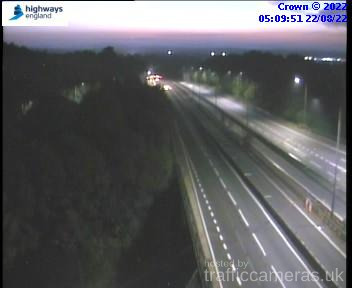 Latest CCTV traffic image from camera #1265 on the M3 road. Latest CCTV traffic image from camera #1266 on the M3 road. 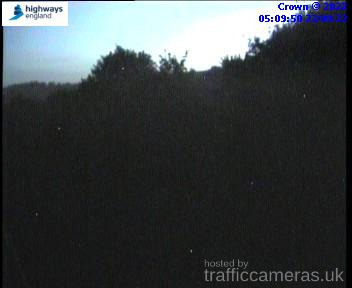 Latest CCTV traffic image from camera #1267 on the M3 road. 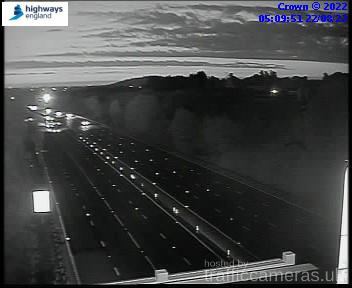 Latest CCTV traffic image from camera #1268 on the M3 road. 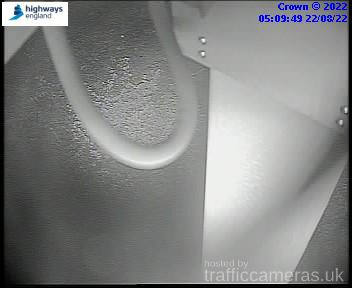 Latest CCTV traffic image from camera #1269 on the M3 road. Latest CCTV traffic image from camera #1270 on the M3 road. 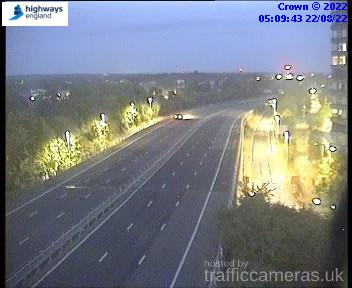 Latest CCTV traffic image from camera #1271 on the M3 road. 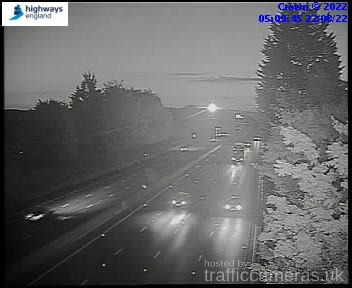 Latest CCTV traffic image from camera #1272 on the M3 road. 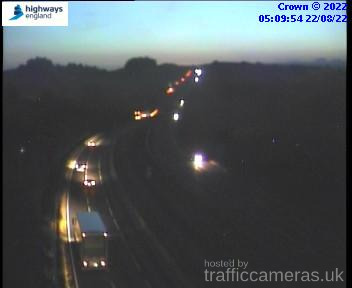 Latest CCTV traffic image from camera #1274 on the M3 road. 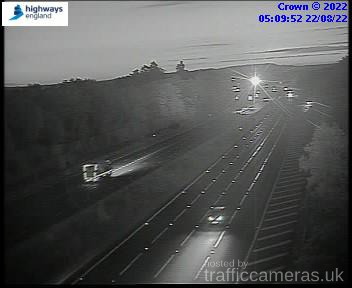 Latest CCTV traffic image from camera #1275 on the M3 road. Latest CCTV traffic image from camera #1276 on the M3 road. 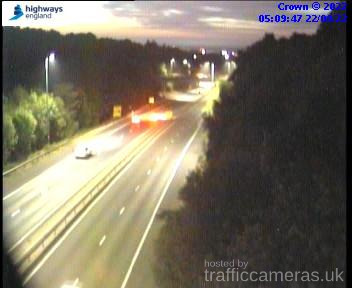 Latest CCTV traffic image from camera #1277 on the M3 road.